The science is clear: Feeding the world sustainably requires that we protect the ecological resources that are essential for producing food now and in the future. What’s more, research consistently shows that hunger is not a problem of overall supply of food, but results from poverty, lack of democracy and unequal access to land, water and other resources. Rather than producing more food under unequal and ecologically destructive conditions, the solution to hunger hinges on creating a more sustainable, democratic and fair food system for all. 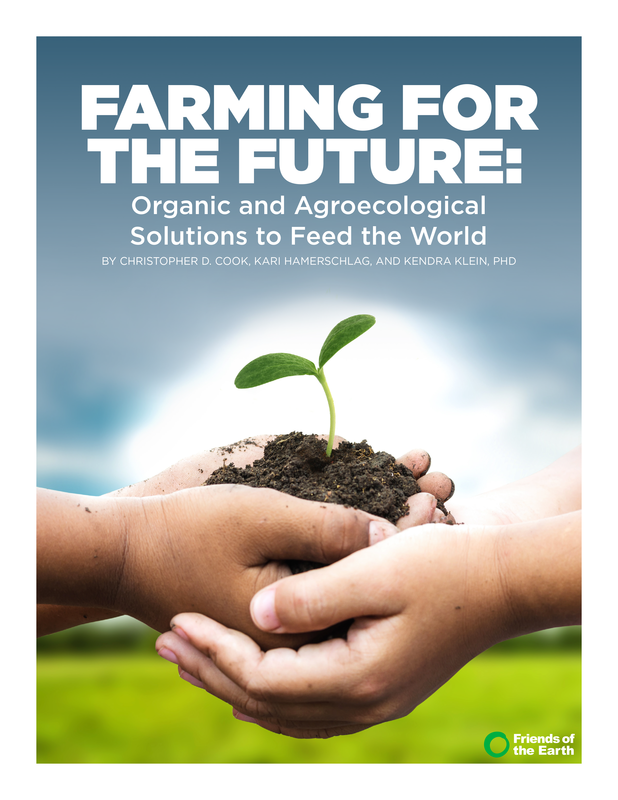 Learn from top scientists and thought leaders on the science of sustainable food production and a comprehensive approach to creating a healthy, resilient food system to feed all people, now and into the future. Lauren Ponisio, PhD, UC Riverside How do Yields from Organic and Conventional Farming Systems Compare?